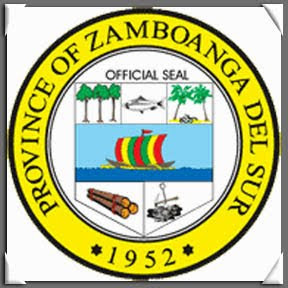 ZAMBOANGA CITY, Philippines (Mindanao Examiner / May 3, 2011) – Bayog, a southern Philippine town in Mindanao province of Zamboanga del Sur, is celebrating its 44th founding anniversary and has began its weeklong festival of various programs aimed at promoting its ethnic heritage ands culture. With the theme “Basura Atras, Bayog Abante sa Serbisyo ug Asenso, Abante Bayog, the town’s mayor Leonardo Babasa Jr urged the locals to preserve their culture. The town is famous for its Palad-Palad Festival which coincides with the founding day celebration.